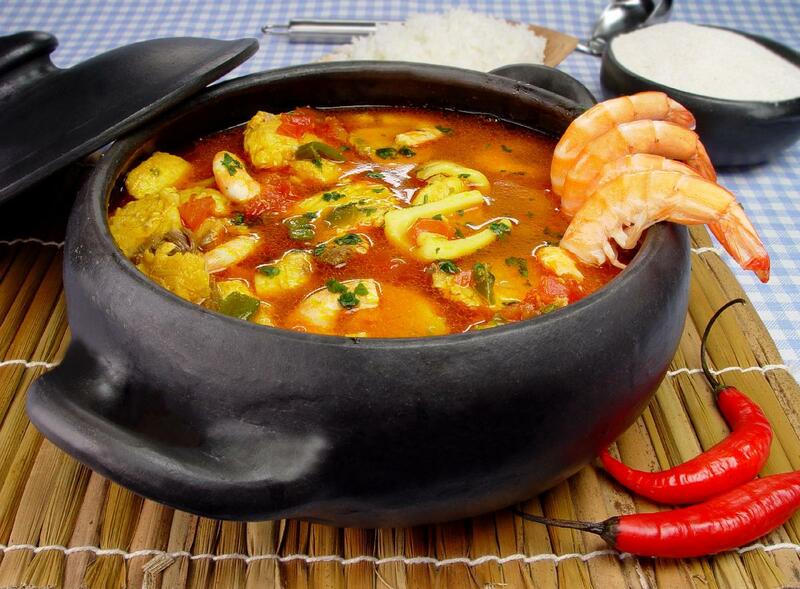 The cuisine of Amazonas can be considered the most national cuisine of Brazilian cuisines. It brings together local indigenous traditions, enriched with European and African creations, as well as components brought by Japanese, Lebanese and Italian immigrants, among others, as well as by the Northeasterners who migrated to the region at the time of the rubber cycle. 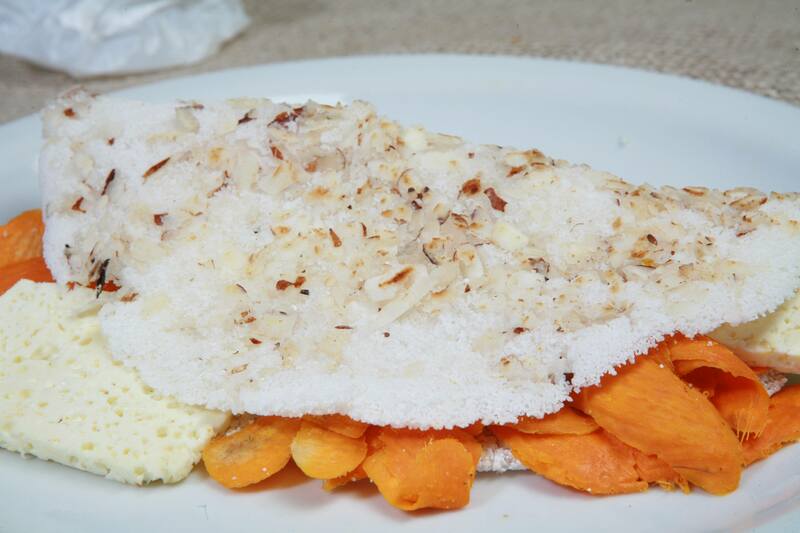 For indigenous cuisine is very important cassava, which is prepared in various ways: transformed into flour to make the beiju or tapioca, mixed with water for chibé or caribé (kind of porridge). Its water, called tucupi, is used for the famous culinary dish, duck tucupi. There are also other types of flour in indigenous cuisine such as dried fish, turtle and peanuts, among others. 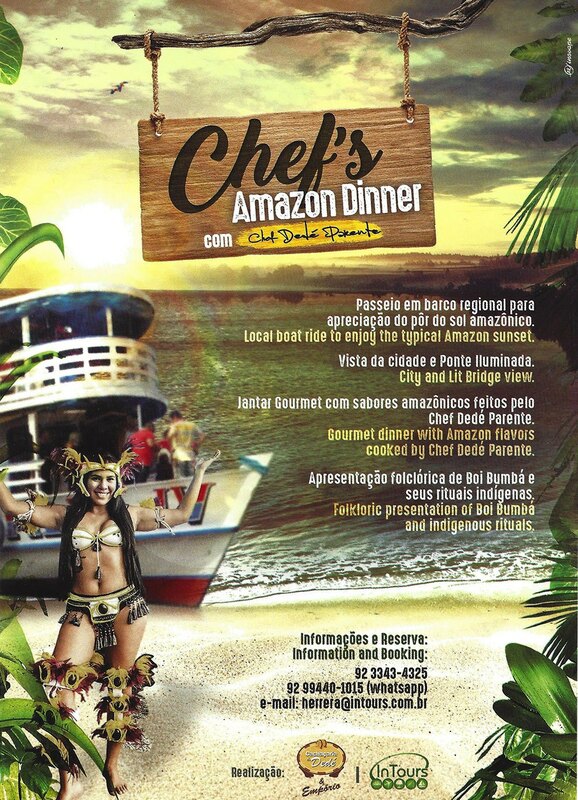 Fish is the food base of the Amazonian cuisine. The most known species are pirarucu, tucunare, tambaqui and surubim. There is a great amount of typical dishes prepared with fish like the tambaqui in coal, pirarucu rice, pirarucu in the coconut milk or the milk of the Brazil nut, fish in the tile (made with surubim), surubim to the escabeche, as well as Dishes made with meat and turtle kids, tortoise, turtle egg farofa. Açaí, guaraná, Brazil nuts, piqui, pupunha, murici and cupuaçu are the best known fruits of the North. 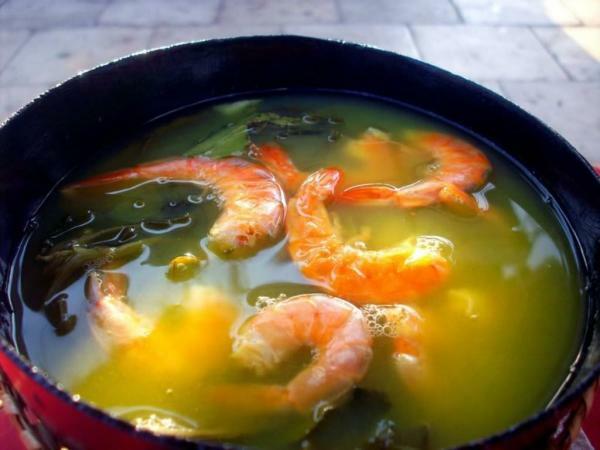 The Tambaqui stew is a typical dish of the region, made with fish in thick slices, spices, eggs, olive oil and tucupi. Broth made with manioc gum, Cameroon and tucupi is seasoned with garlic, salt, pepper and parsley, adds jambu, with the cause tingling sensation in the mouth. Is the main species. Very tasty meat rich in protein and minerals. 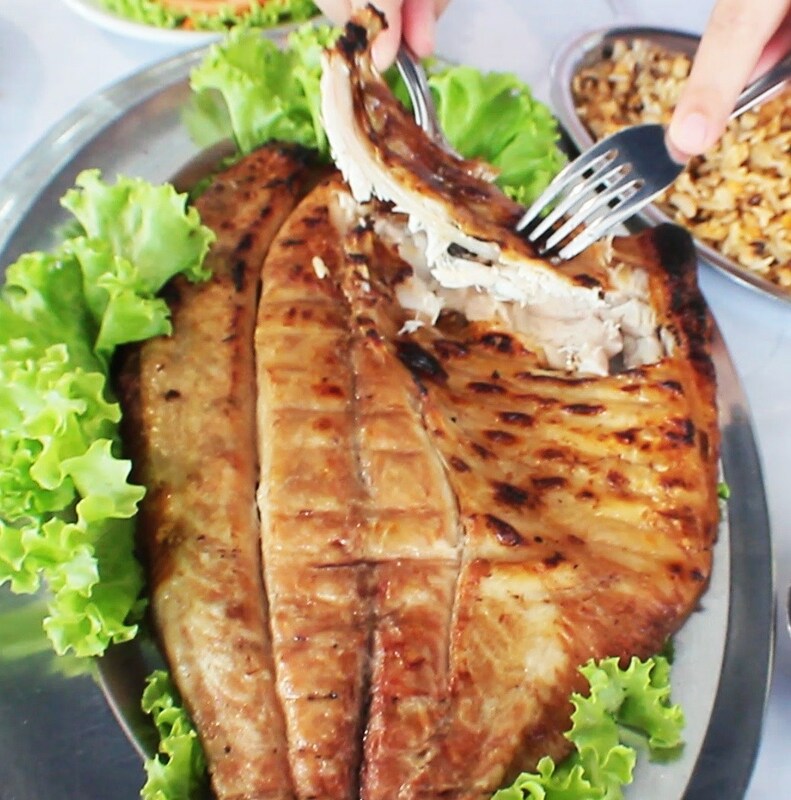 The most noble of this fish are the ribs that can be prepared grilled or roasted. Tapioca is the starch extracted from cassava, usually prepared in granulated form. It is the main ingredient of some typical Brazilian delicacies. In Manaus, it is traditionally consumed with a filling of Tucumã, the fruit of an Amazonian palm, with sticky and frivolous pulp, rich in vitamin A. Tucumã also has high energy value, as well as carbohydrates (19.1%), lipids (16, 6%) and proteids (3.5%).